Wynwood’s first and only Family Entertainment Center. An ideal location where imagination and wonder combine for all family members to have fun together! Ralph breaks the internet, and so does FunDimension. Imagine Dragons filmed their playful music video for their latest track, ‘Zero’ at FunDimension’s electric venue. Neon lights, arcade and video games make create a fun and whimsical video, showcasing our home of Wynwood Art District. Aside from appearing in Ralph Breaks the Internet, which hits theaters on November 21st, “Zero” will also be featured on the band’s upcoming album, Origins. The album is slated for a November 9th release date and is the sister album to 2017’s Evolve. Kids will play for hours in our enormous three-story playground equipped with a super cool ball blower, rope climbing tunnel, crazy bridges with triple slides and a exploratory toddler area. We have several “No School” Day Camps throughout the year, so take your child to FunDimension for fun-filled activities! Let your kids be a part of another dimension this Summer! Our Summer Camp focuses on keeping your child’s minds and bodies active! Need plans for your child during Spring Break? Keep your child engaged and entertained with FunDimension’s Spring Break Camp! 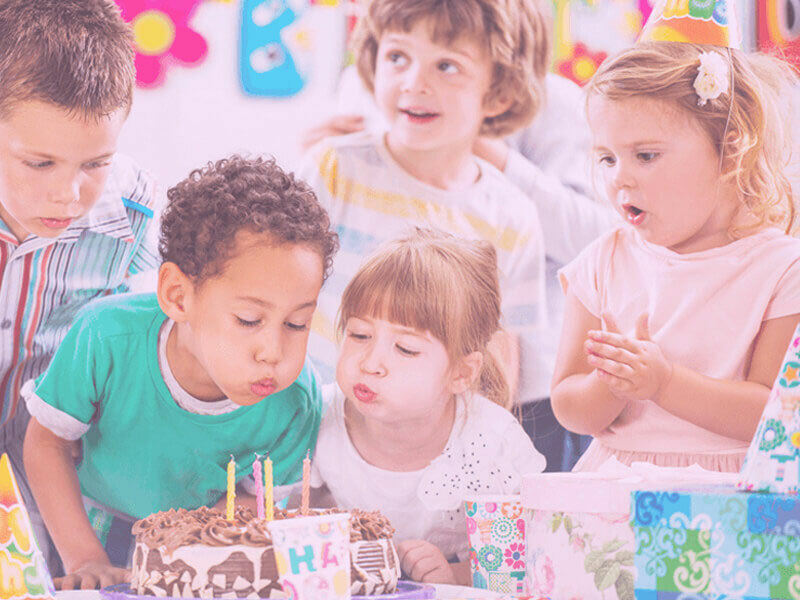 FunDimension offers a boutique-contemporary, full-service, event space located in the heart of Wynwood… the best location for your birthday party, Bar Mitzvah, corporate function, or non-profit fundraiser. We have the right combination of atmosphere, space, and location for your event! 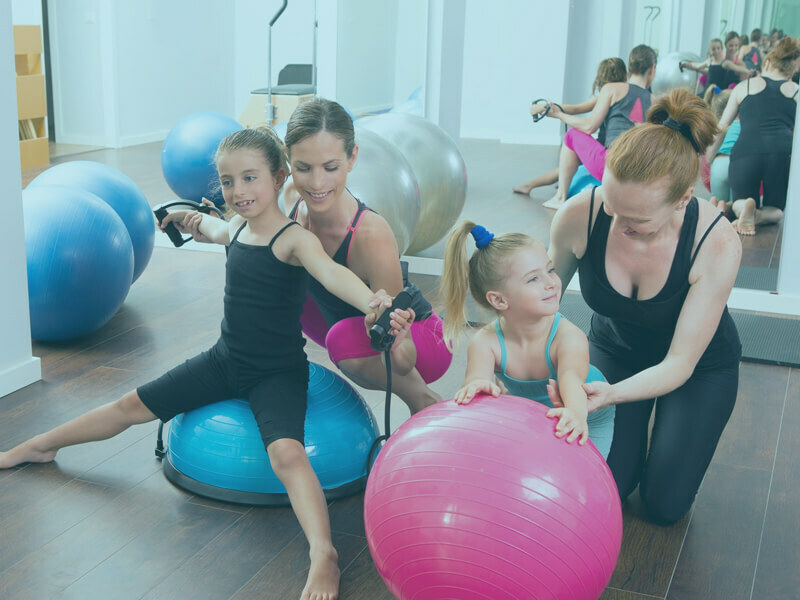 FunDimension offers a wide variety of enrichment programs including Montessori Mommy and Me classes, Parenting workshops, Camps, Kids’ Yoga and much more. Our programs are offered daily and are available to all members of the community. The mission of all of our offered enrichment activities is to promote critical thinking, movement, listening, memorization, visualization and concentration. Our activities are built to appeal to the varied interests of ALL children. The FunDimension lounge, also known as The Galley, offers modern amenities in a comfortable setting for parents and friends to socialize while children play for hours on end. The Galley features plush and comfortable seating, Wi-Fi, and mounted high definition TVs displaying various sports and entertainment. A delicious world class restaurant will serve a variety of healthy and delectable foods for both adults and children alike. 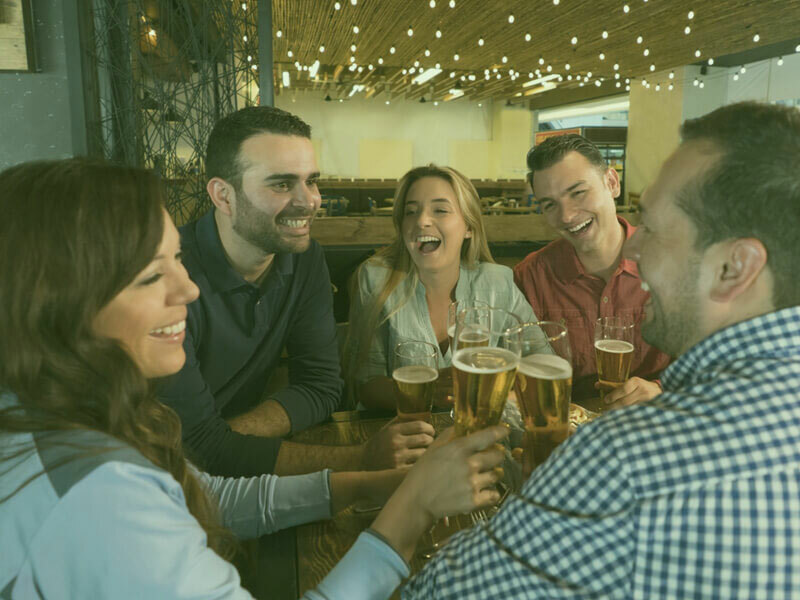 The Lounge will also feature a selection of beers and wines for the adults to enjoy.